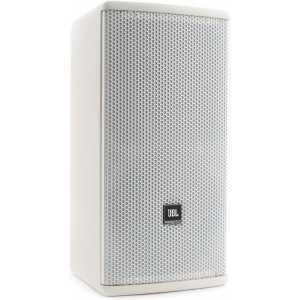 JBL AE Series - 2 Way Full Range Systems - Akwil Ltd.
AE Series - 2 Way Full Range Systems There are 35 products. 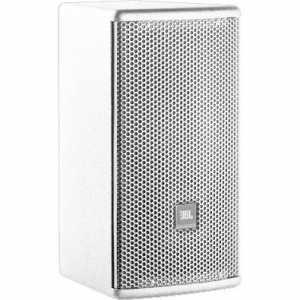 The AM5212/64 is a medium power, lightweight, 2-way, full-range loudspeaker system comprised of the JBL Differential Drive dual voice coil and dual magnetic gap 262H-1 300 mm (12 in) low frequency driver and 2408H-1 high frequency 38 mm (1.5 in) exit, 38 mm (1.5 in) voice-coil compression driver. Do you have a question about one or more of our AE Series - 2 Way Full Range Systems products? Click below to contact us.